2018….I’ve got music on my teeth…. 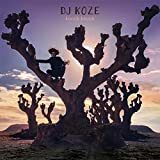 DJ Koze – Knock Knock – Easily the best and most upbeat record of the year. 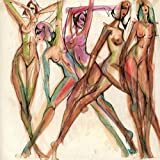 Koze knows no bounds and moves gracefully between futuristic R & B, hip-hop, techno, and indie guitar musings on an album that ties together the vocal talents of so many varied and talented singers. The album is irrepressible and funny and optimistic in a time of so much global dread and fear. On the standout track ‘Jesus’ Koze asks in a vocoded and pitch-shifted vocal, which normally I would hate, ‘Who’s Koze?’ and then dives into a thumping, smoking, monster of a track that is both dark and light at the same time. 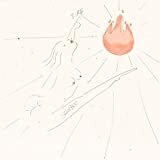 Quite masterful use of melody and deft song writing from so many artists (Kurt Wagner, Roisin Murphy, Sophia Kennedy) and seamlessly and intricately put together in a true cacophony of joy. 10 out of 10 and perhaps the one time that I was in agreement with Bitchfork (yes I meant Bitchfork) about a record review. 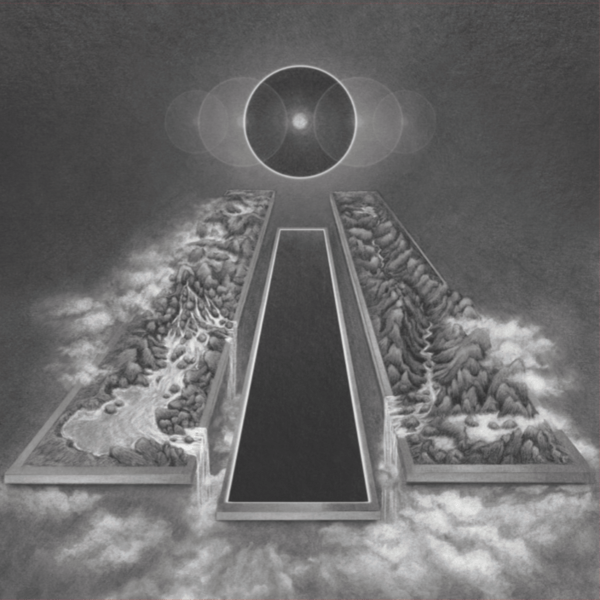 It seems to me that the best albums come out during particularly dark times. My only complaint was that the first single, Pick Up, is achingly close to Stardust’s ‘Music Sounds Better with you’. I guess there are worse tracks to emulate…. If you like the record I recommend that you go all-out and purchase the box-set…you won’t be disappointed. 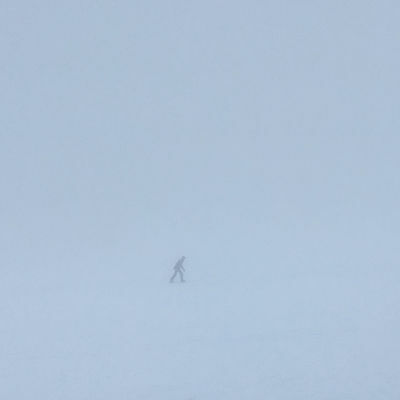 Skee Mask – Compro – Fantastic production and driving techno and breakbeats softened by glassy’ ambient is what you get from young German producer Bryan Müller. I vacillated between this record and DJ Koze’s for a month for best of the year and in the end Koze’s joyfulness beat out the darkness of Skee Mask but not by much. Rev8617 and Soundboy ext are killer tracks with cavernously deep basslines built for a midnight drive through a darkened metropolis. This kid is the real deal and this album a genuine slab of pure goodness. 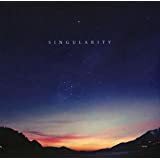 Jon Hopkins – Singularity – I must admit I’d not heard any of Jon Hopkin’s early material until diving into this gorgeous slab of techy house this year. But I can’t stop listening to this and much of his earlier material. At times abrasive in a low-fi sounding way but never overly so and each track so well-orchestrated that it makes the rough flow with the delicate. Musical structure feels hidden but still satisfying. 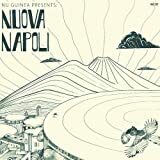 Nu Guinea – Nuova Napoli – When I first heard this I thought it was some ‘lost Italo disco record’ recently repressed and I must admit it has taken time to grow on me but oh what a record it is…Italo disco and 80’s boogie weren’t known for their tight production or even particularly skilled artists but this is masterfully created by skilled musician’s. Modern sound with vintage ‘Mediterranean flavor’. A jazzy, sparkling café record for sure and into its fourth repressing in just 6 months. Prime Minister of Doom – Mudshadow Propaganda – Techno, techno, and techno and only on vinyl. Outstanding Record. Long lasting, delicate, powerful techno. Did I say techno? Yeah, whoever this guy is, he has taken a play from the Daft Punk playbook of not identifying himself and has released 4 albums all under different monikers and all only on vinyl. He is creating desire for that hard to find record that pretty much disappeared when DJ’s shifted from analogue to digital and is making the gougers on Discogs richer…Traumprinz? Prime Minister? DJ Healer? Prince of Denmark? will you please stand up and take a bow. 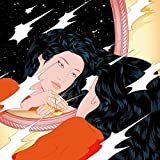 Peggy Gou – Once EP – South Korea’s Peggy Gou was 2018’s ‘It Girl’ in the techno/house community. She has quite the following of toy giraffe wielding supporters that travel from gig to gig across Europe and Asia… She is a virtual neophyte to the game having only produced a handful of EP’s and only began listening to electronic music some 8 years ago. But, she is beautiful and fashion conscious and genuinely talented. On the Once EP she tackles house, techno, and electro with success and her use of iconic Asian imagery for the cover made this record an instant success. In this age of 15 seconds of fame she is a flame burning bright. Syclops – Pink Eye – Very solid offering and one that will definitely fly under the radar of most end of year lists. Deep house from Brooklyn, the US capital (north) of the dance scene. 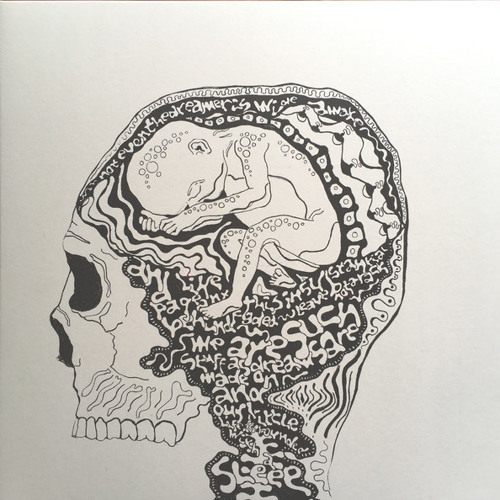 Wolf Muller & Niklas Wandt – Instrumentalmusik Von Der Mitte Der World – This is a crazy quirky blend of analog synthesizers, with traditional ethnographic, acoustic instruments that blows my mind and has only been released on vinyl. People you need to hear this! Bella Boo – Fire EP – While Peggy Gou got all of the attention, Gabriella Borbely (Bella Boo) quietly is impressing with two complex groovy deep house gems in the past 14 months. Someone to be watched for sure. Maniac – While it took me some time to get used to a thinner Jonah Hill, replete with saggy-vaginal-neck-flap-post-considerable-weight-loss, I did eventually become entranced by this quirky sci-fyish show and was disappointed to see that it was for only one season. Not that I get to watch much TV that isn’t Paw Patrol or Super Truck or Blippy related these days…. Finally….Bless my wife and son for tolerating all the headphone clad evenings with me and getting through the awful vertigo and hearing loss I have endured. 2019 got to be better than this….you don’t know what you have until you haven’t got it no more. Is there any work for a one-eared DJ? Be the first to comment on "Andrew Martin Poop 2018"